We are very excited to welcome Profhilo to our line up of world class rejuvenation treatments at Skin Renaissance. 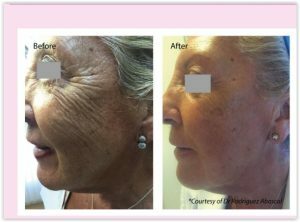 Profhilo is a bio-remodelling treatment which works to cure wrinkles from within, rather than acting as a filler. It has one of the highest concentrations of hyaluronic acid on the market, stimulating the production of collagen and elastin and helping the skin look more hydrated, volumized and youthful. 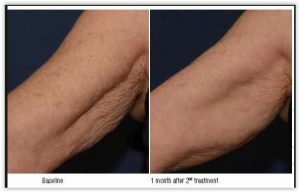 In addition, it has a unique lifting and tightening effect to remodel sagging and ageing tissue. Profhilo is performed in two quick, comfortable treatments a month apart. You can expect to see results within a month but the very best results will be after your second treatment.